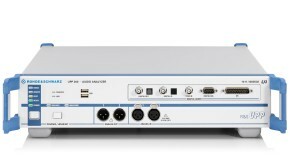 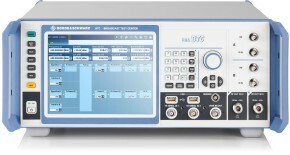 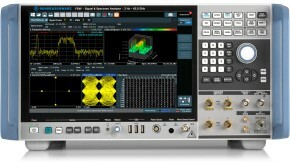 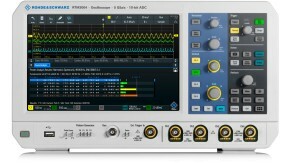 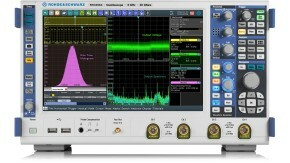 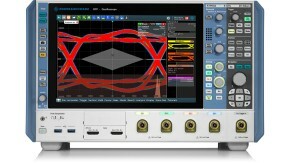 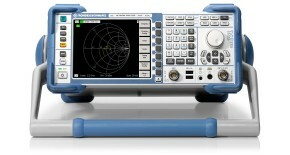 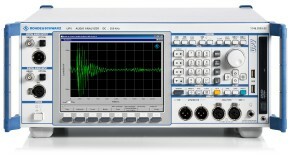 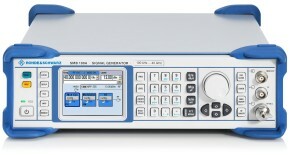 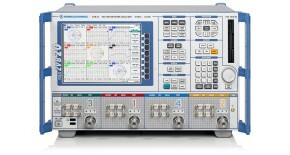 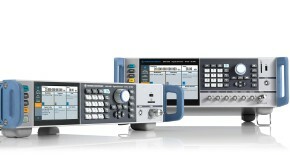 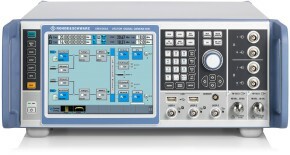 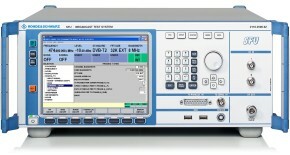 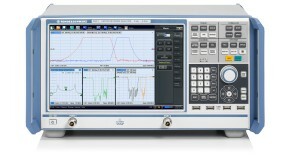 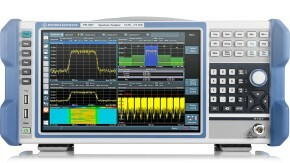 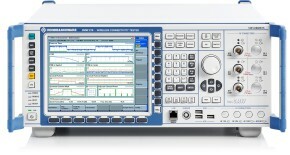 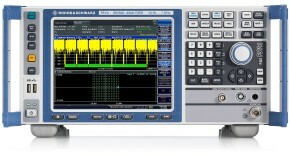 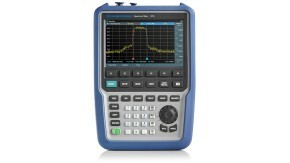 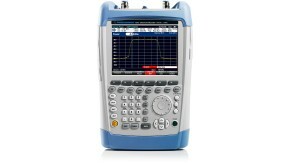 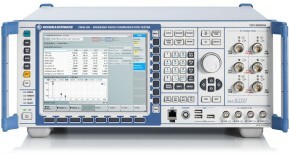 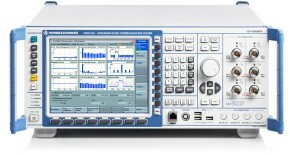 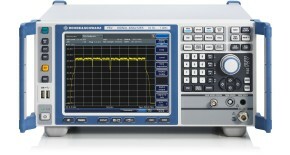 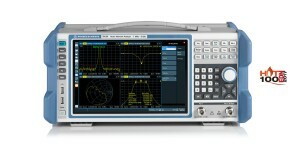 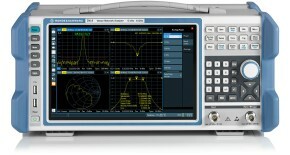 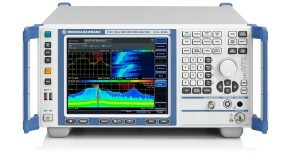 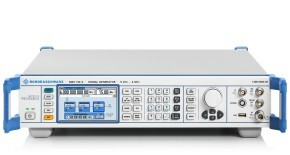 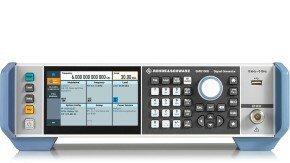 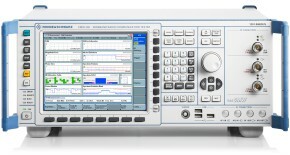 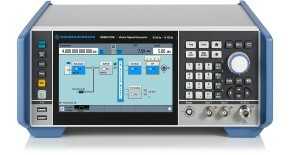 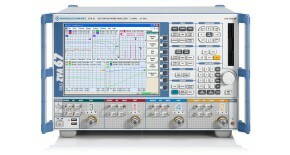 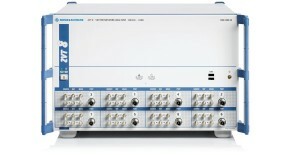 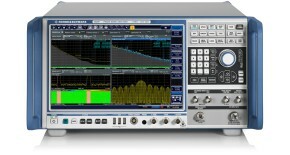 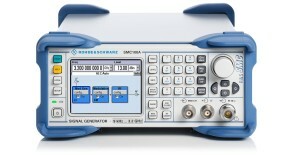 R&S®Forum is a free scripting tool for remote control of Rohde & Schwarz instruments. 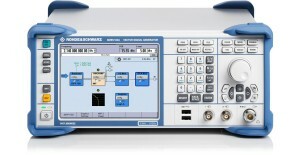 It allows users to create script sequences, as well as interactive remote control of instruments. 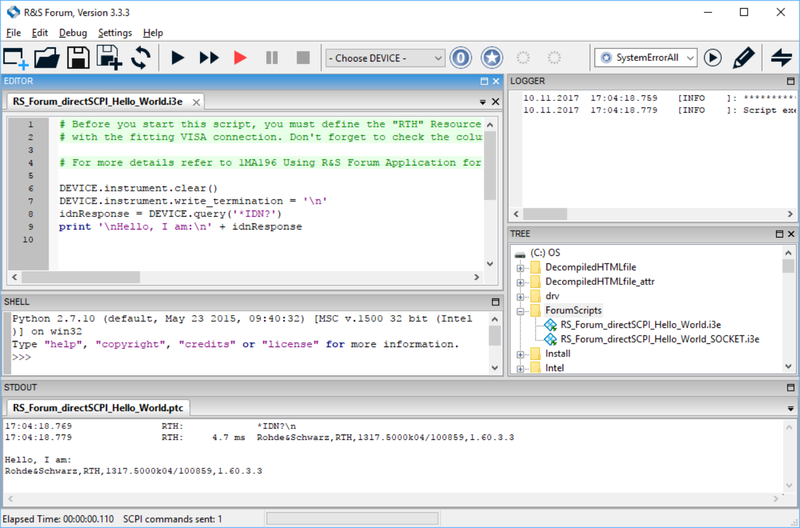 Script files can range from simple command sequences to complex programs using the popular Python programming language.